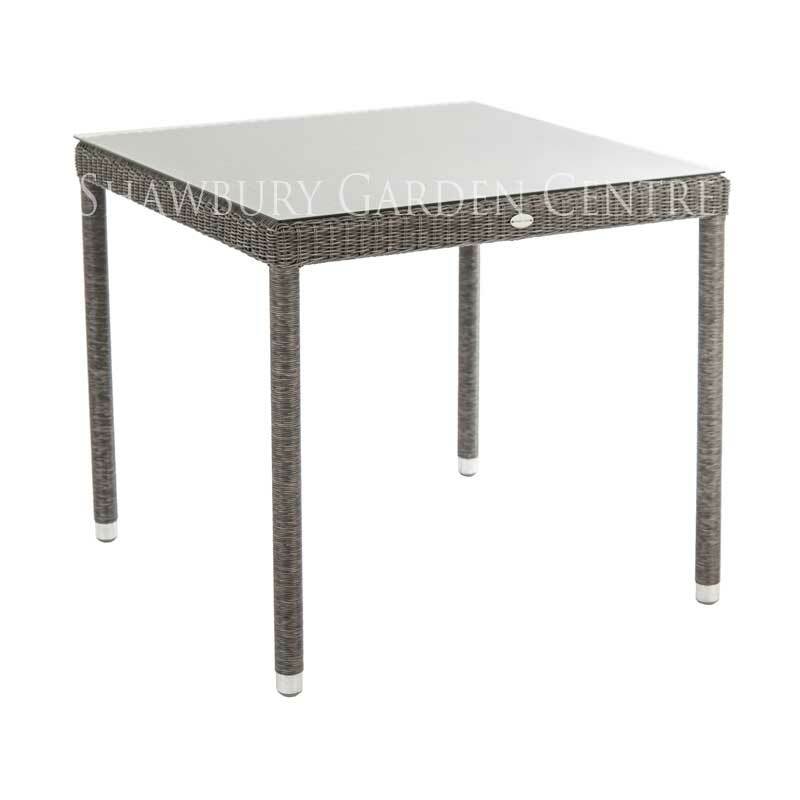 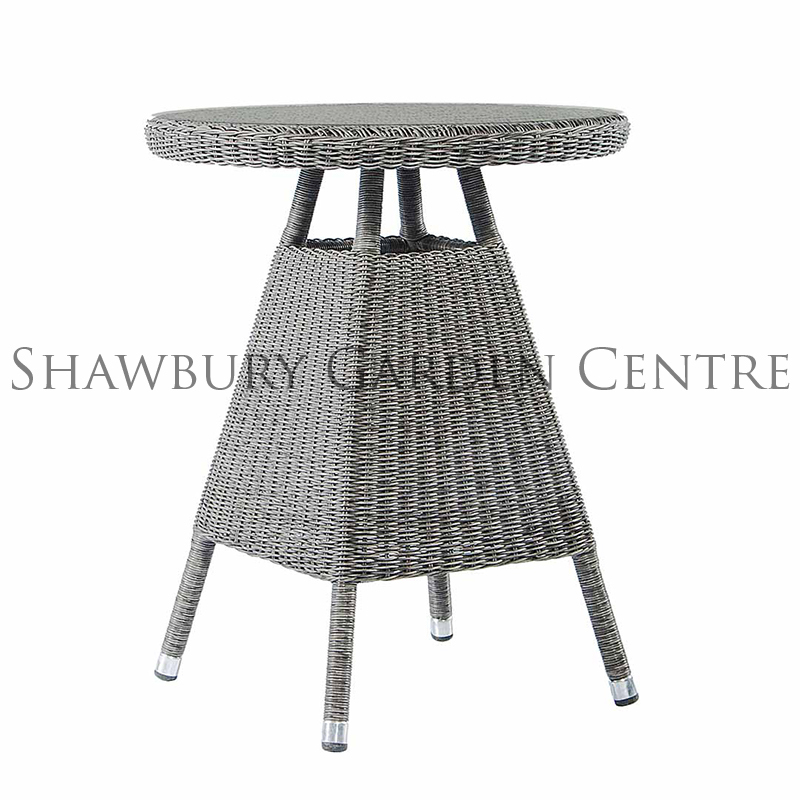 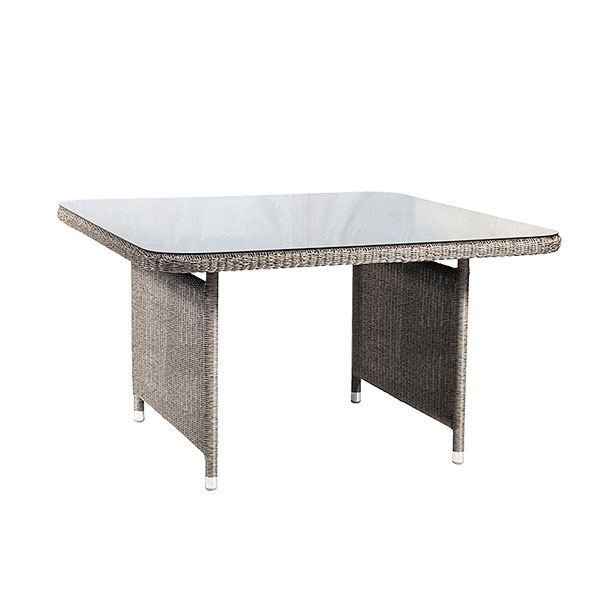 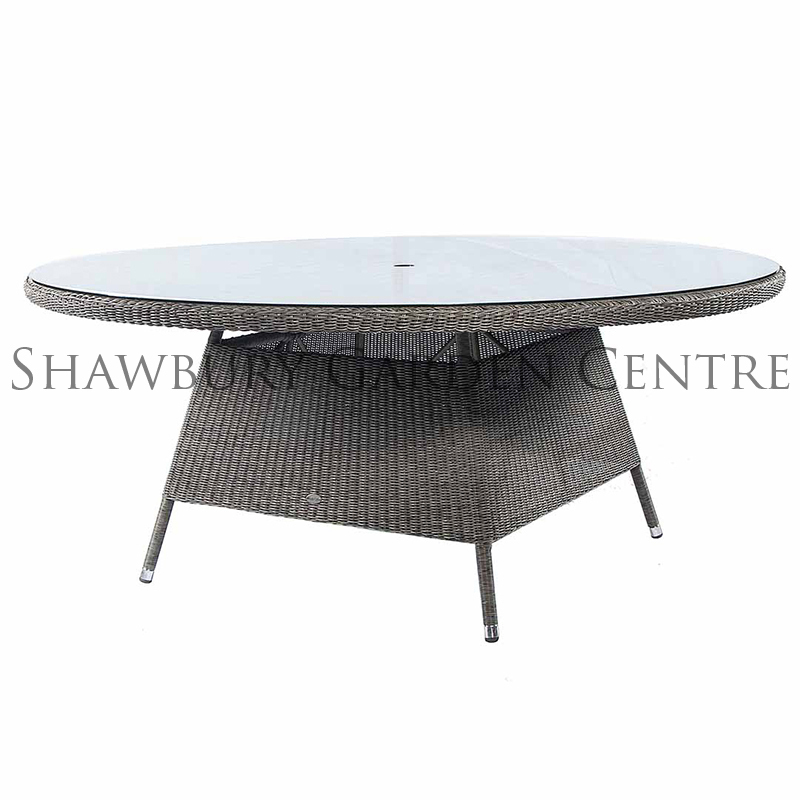 All-weather 'rattan' Alexander Rose Monte Carlo Table suitable to seat up to 4 people. 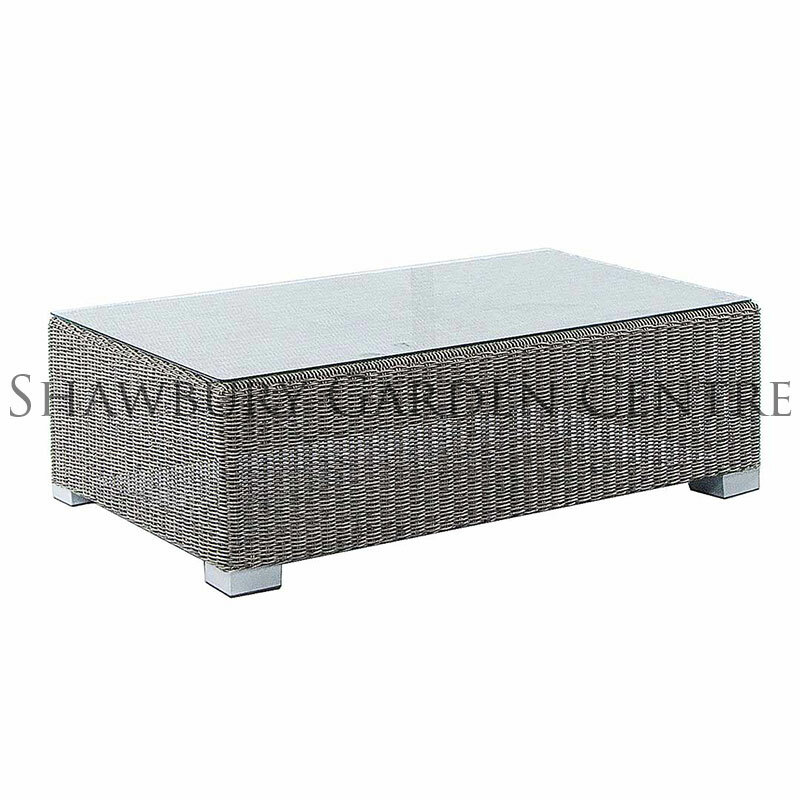 Home Delivery (Directly from the Manufacturer) in approx 5 to 7 working days. 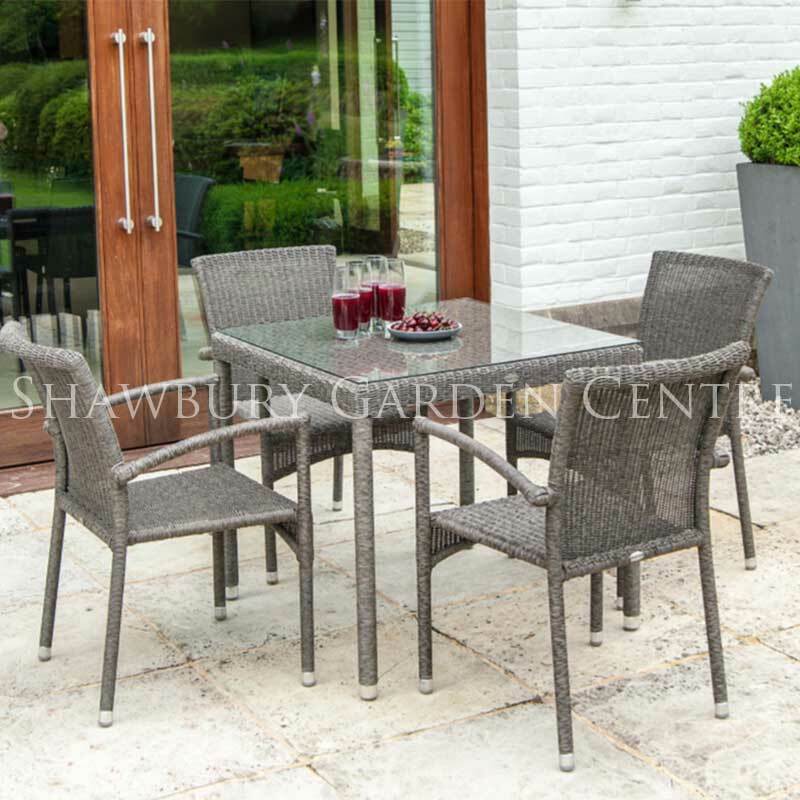 The San Marino range captures the elegance of the Mediterranean, creating a serene atmosphere for alfresco entertainment. 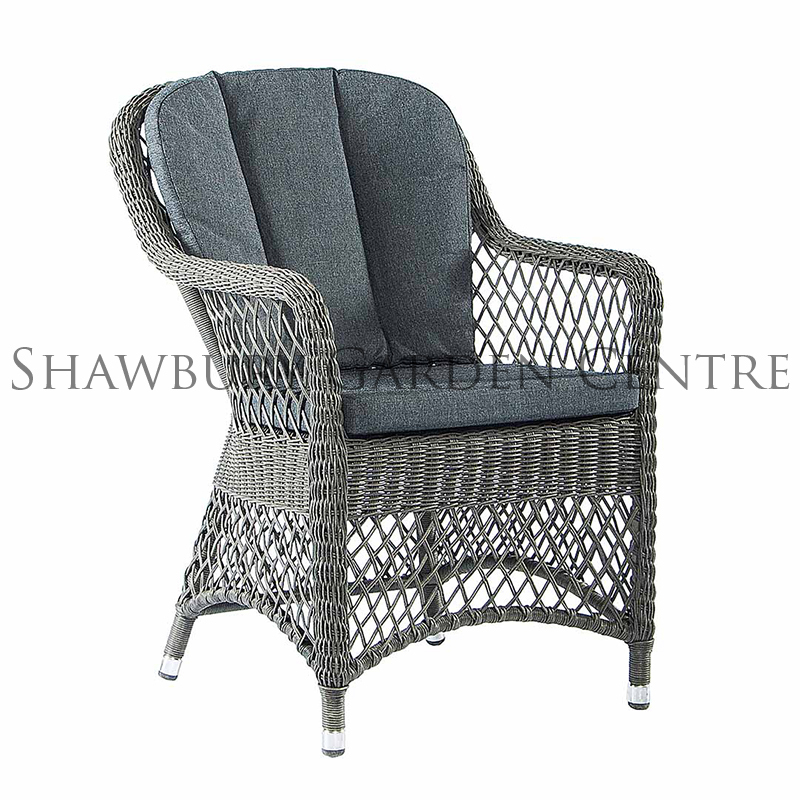 The Alexander Rose Monte Carlo collection is an exquisite hand woven. 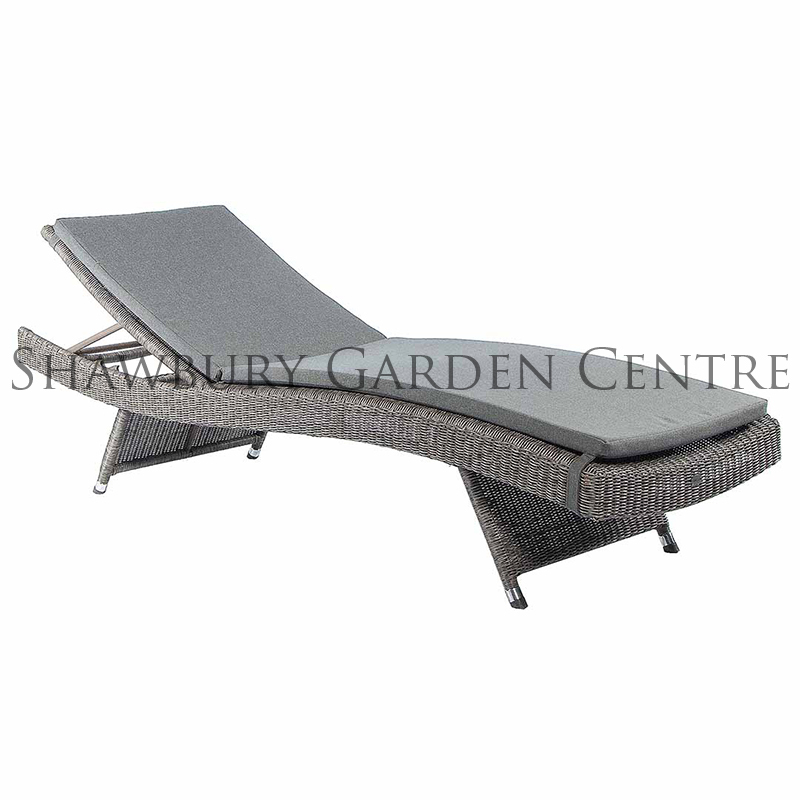 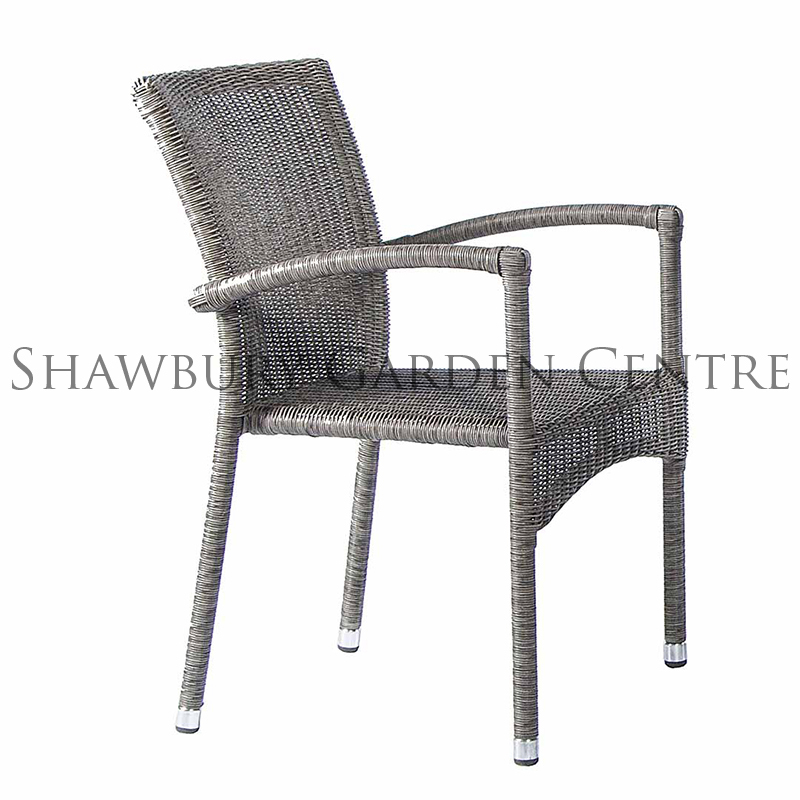 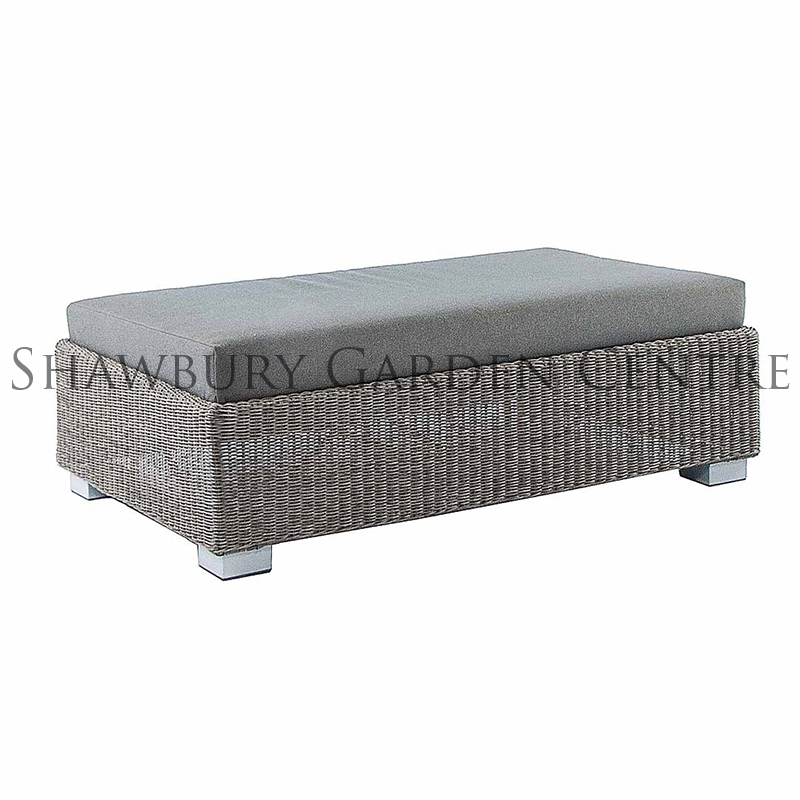 synthetic rattan range of home and garden furniture. 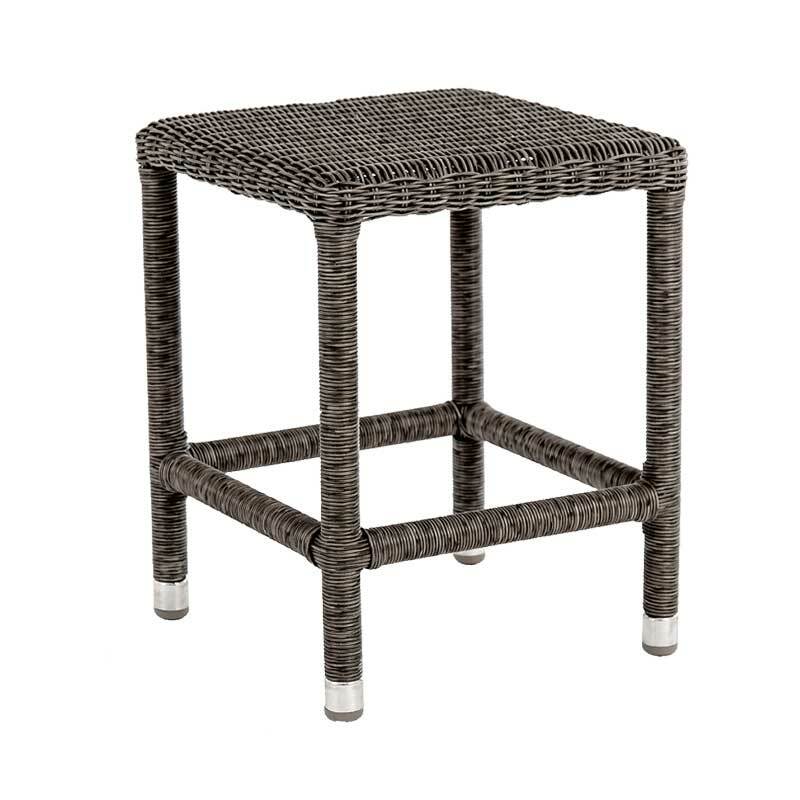 View the complete Monte Carlo Collection.